She’s not just a regular bride, she’s a cool bride. 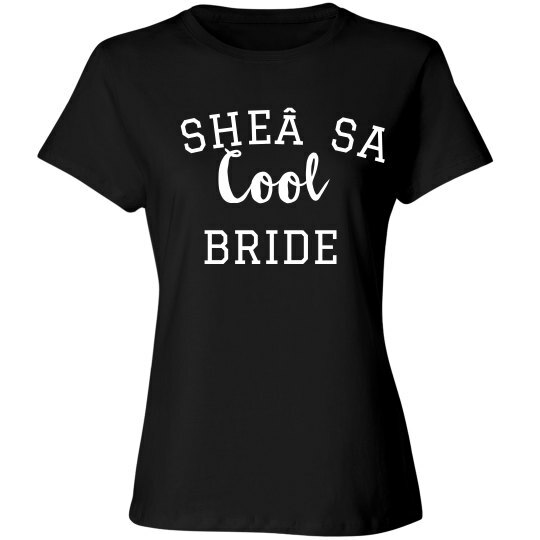 Snag this funny mean girls-inspired t-shirt to wear out for the bride to be’s big bachelorette bash. Make sure everybody knows how’s awesome she is! 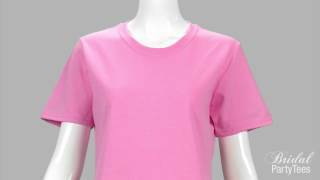 Check out the matching ‘not a regular bride’ tee for the lady of honor.